This is the true story of one girl growing up in a different reality than everyone around her. Follow Tammy as she learns about her special skills. 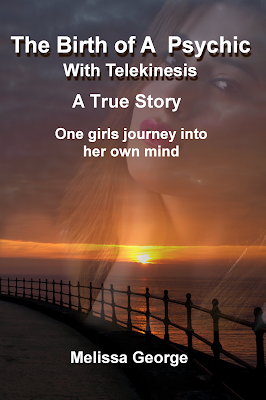 Be on the inside of Tammy's life as she stumbles through learning what being a psychic means. Life can be hard enough, but when you're different it can be even harder. 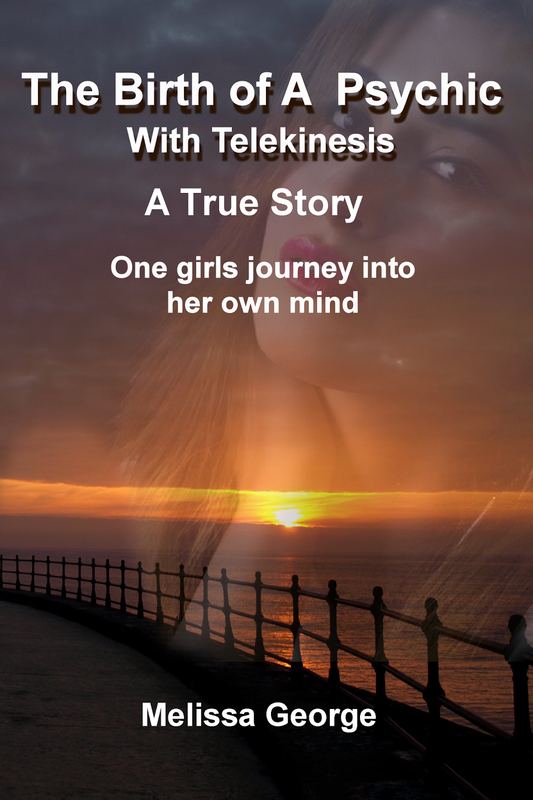 This is the true story of one girl from childhood to adulthood that shares with us her journey of being a psychic.